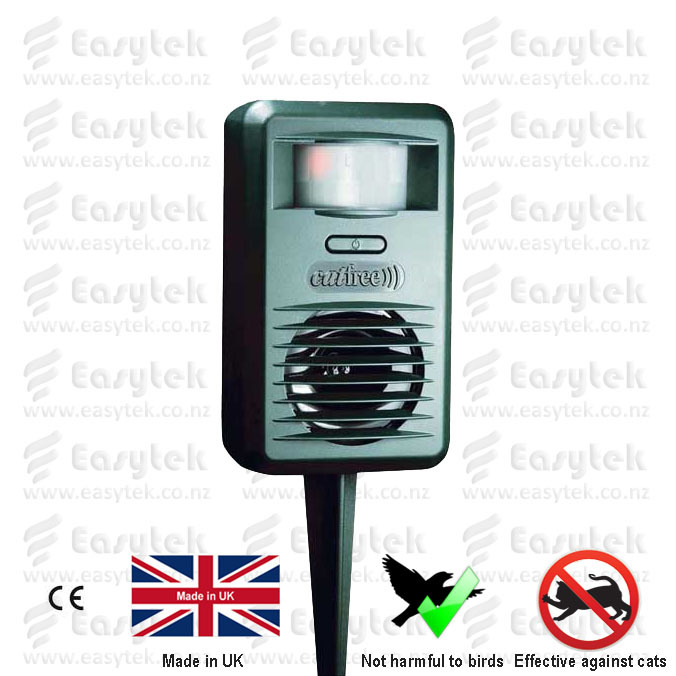 240V AC adaptor for CatFree, CatWatch® and PestFree for use in Australia and New Zealand. 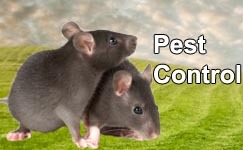 Eliminates the need for 9V batteries. 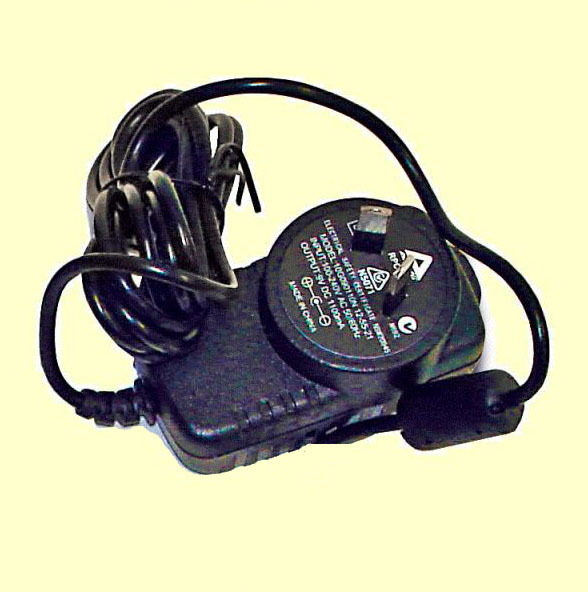 1x 240V AC adaptor for Australia and New Zealand. 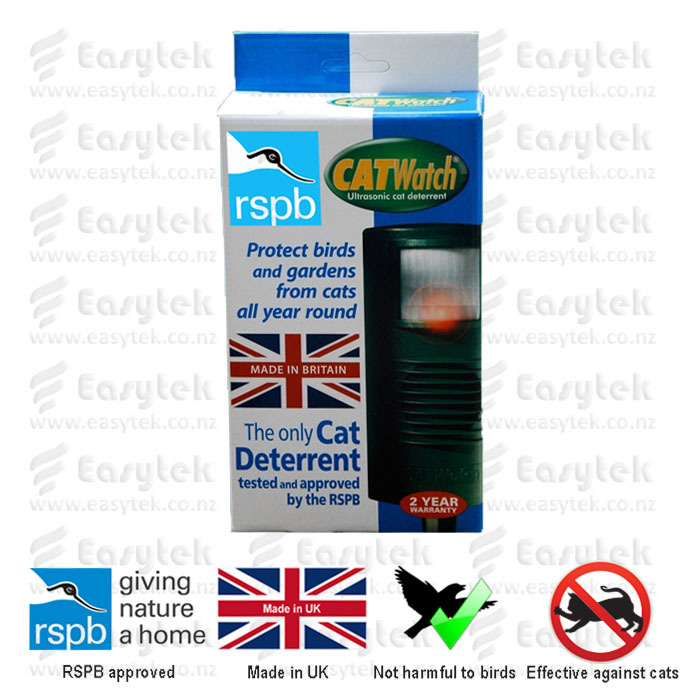 Suitable for CatFree, CatWatch® and PestFree. 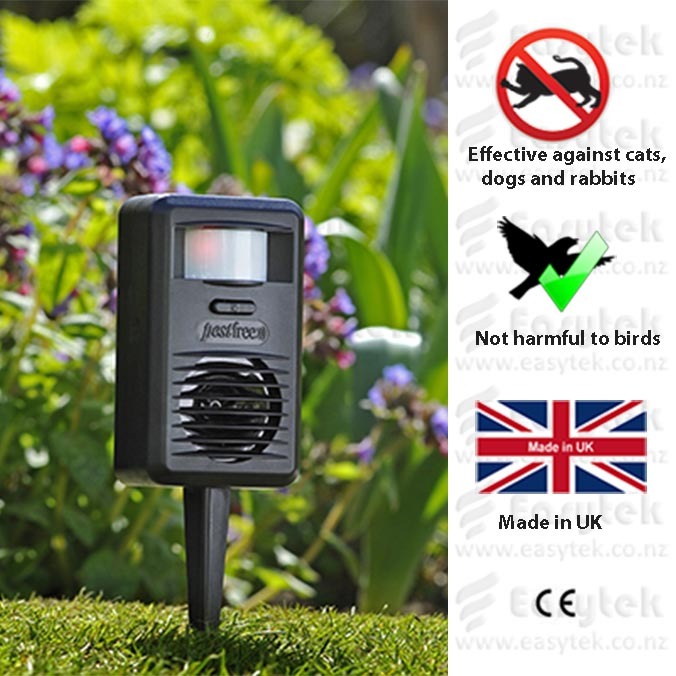 240V AC Adaptor for CatFree, CatWatch® and PestFree reviewed by Catherine H., Mt Maunganui on 2016-12-28 .